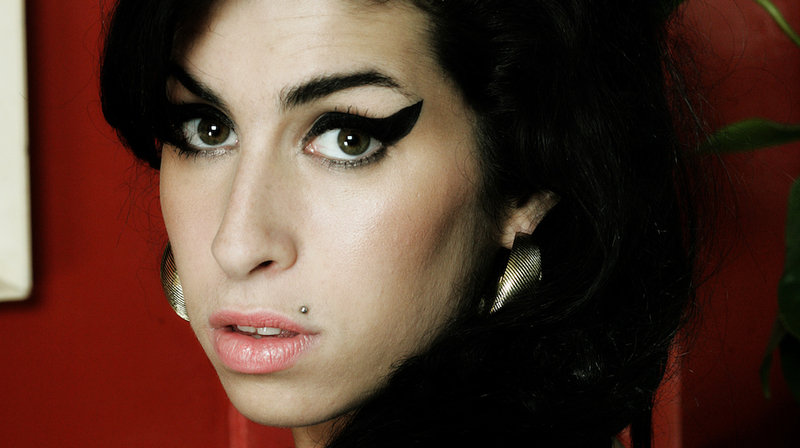 Director Asif Kapadia follows his BAFTA-winning documentary Senna with this haunting portrait of singer Amy Winehouse. Featuring extensive unseen archival footage and previously unheard tracks, the film restores humanity to a figure who had become a tabloid caricature. Winehouse captured the world’s attention with her unforgettable voice and charisma, but the pressures of celebrity and the gravity of her addictions led to a downward spiral. Kapadia brings perspective to the media circus around Winehouse and allows her gifts to shine through. Courtesy of A24. DOC NYC will admit AMPAS members and a guest to any film screening in the festival’s “Short List” section, space permitting. AMPAS members will need to present their membership card at the box office to claim a ticket. The Q&A with director Asif Kapadia and producer James Gay Rees after the screening is here.